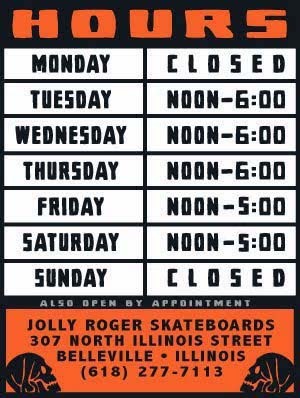 Jolly Roger Skateboards: Welcome Skateboards in Stock Now! 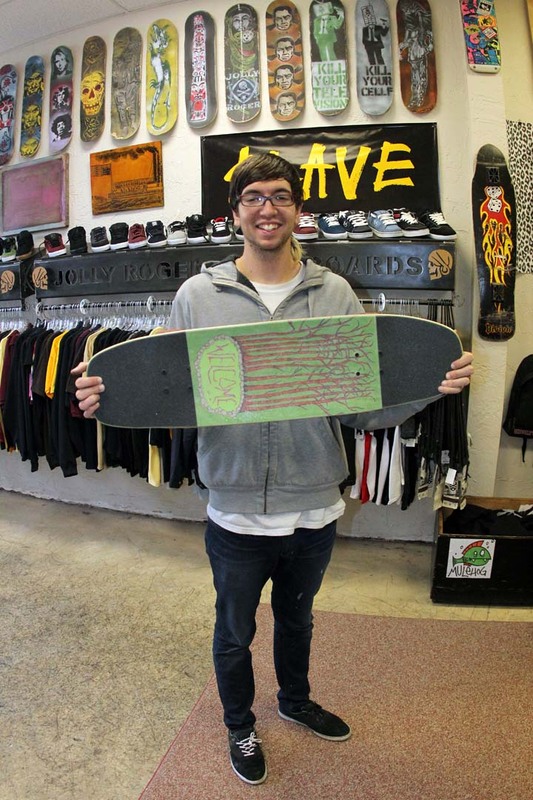 Welcome Skateboards in Stock Now! We just got in our first batch of Welcome Skateboards! I think I just shat myself! We aren't even open today and we already sold one. I think I just shat myself again.